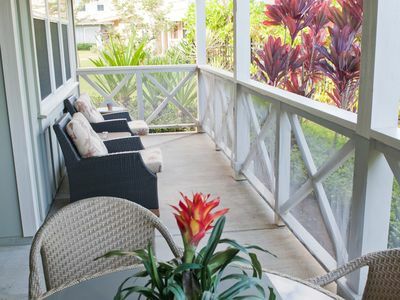 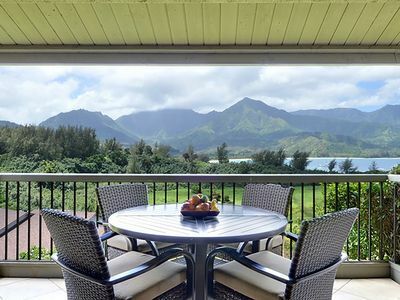 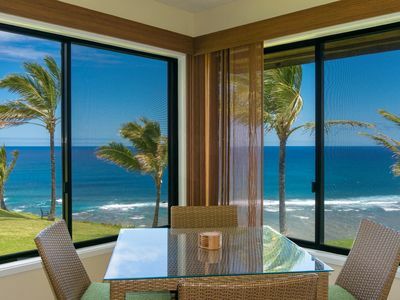 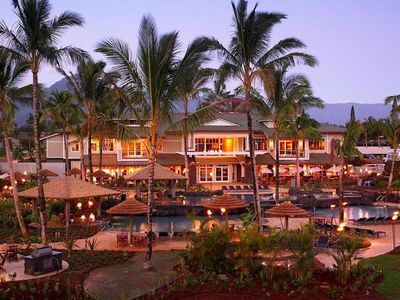 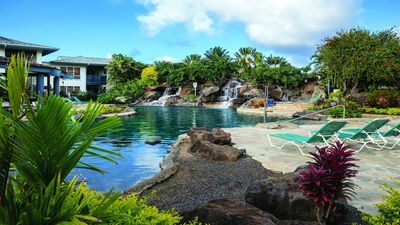 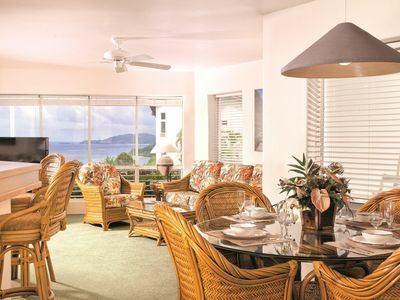 Hanalei Bay Resort #9323: Ocean & Mountain Views with AC! 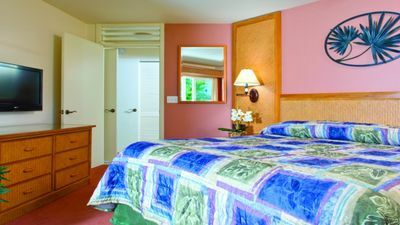 GUEST NOTICE – There is a HBR Resort Fee of $20 per night plus tax and a $6.00 per vehicle per night parking fee charged at check-in. 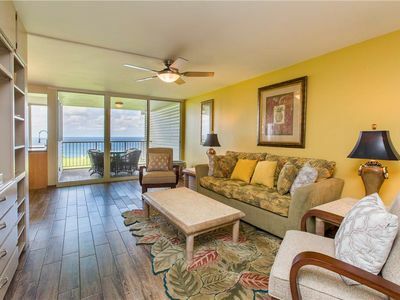 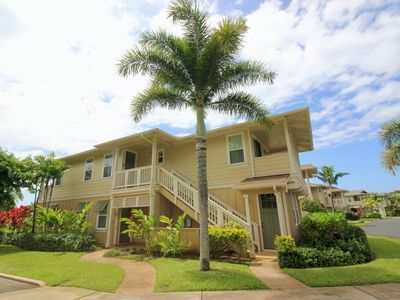 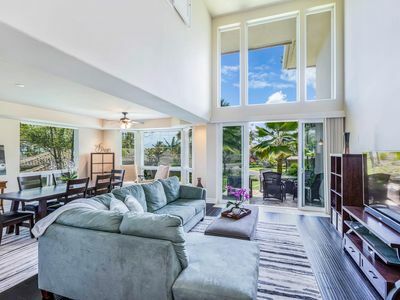 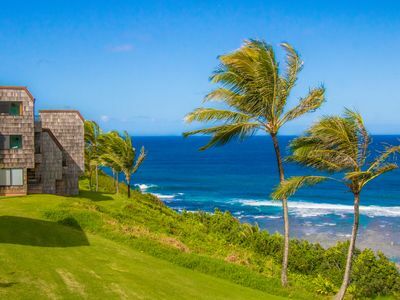 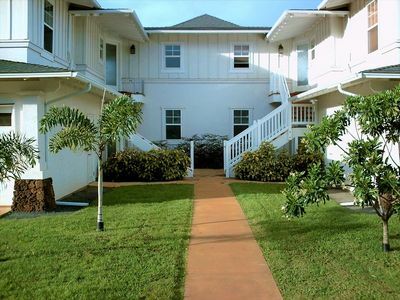 Alluring Kauai Condo w/ Ocean Views & Pool Access! 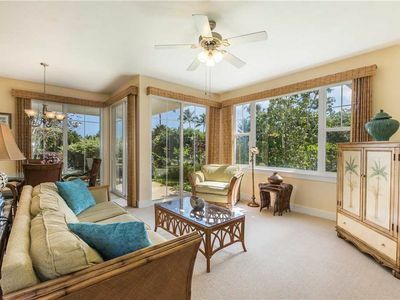 Luxurious tropical condo, Fantastic quiet location, Central A/C- 5 Star - WOW! 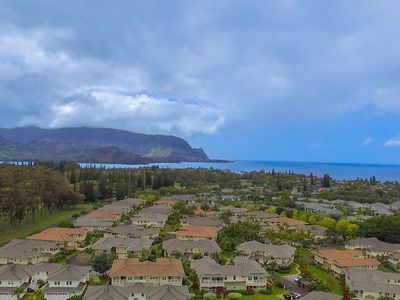 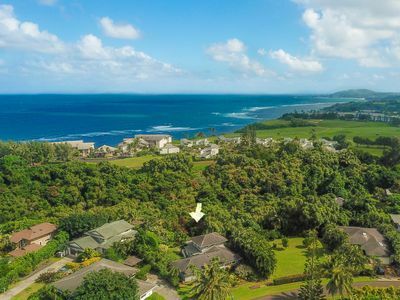 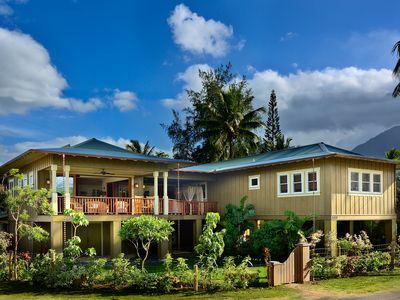 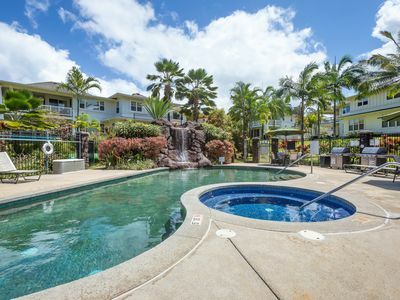 Hale Ike Moemoea - Great Family Value in Princeville with Pool & Spa! 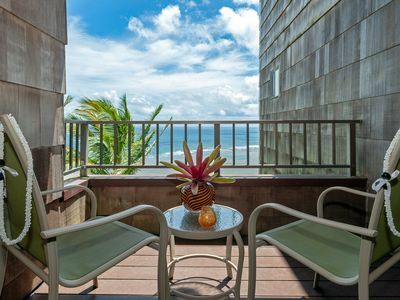 Stay In The Tropical Bali Hai Villas Resort! 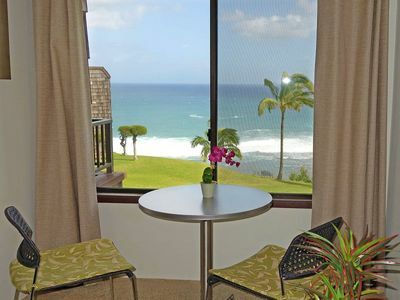 Sealodge G4: Romantic hideaway with upgraded interior and oceanfront views! 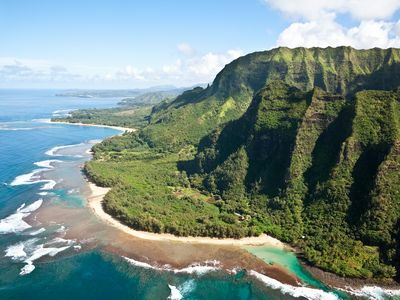 Discover Kauai's beauty at Na Pali Coast State Park! 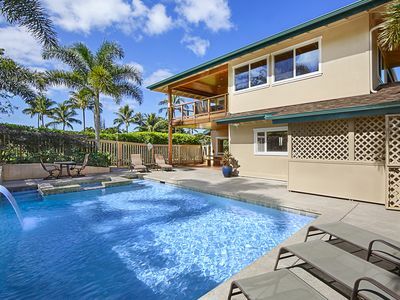 Gorgeous 4 br home near Kaweonui Beach!